We’re in the March/April 2015 issue of Make it Better magazine. 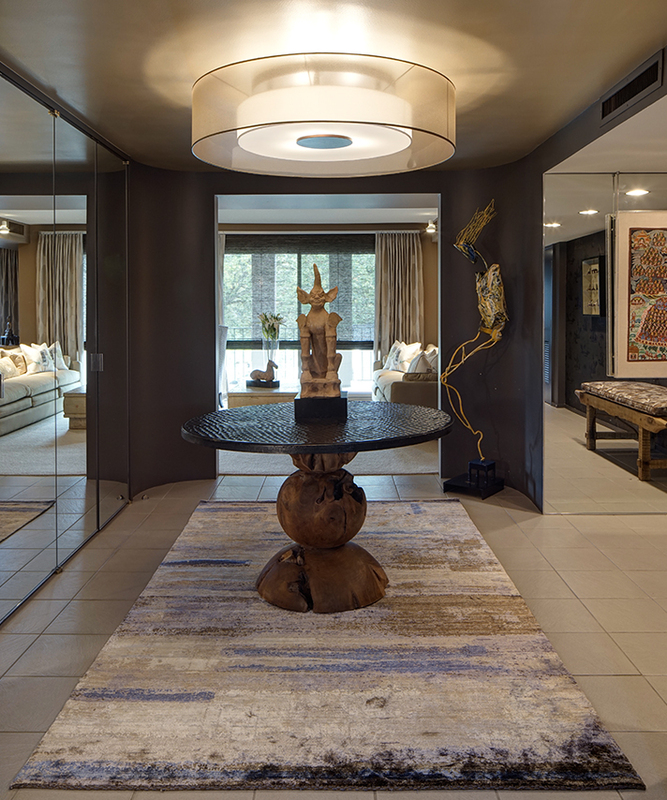 Thank you designers Aimee Nemeckay and Amanda Zitlin at Susan Fredman Design Group for calling upon us to realize your custom-designed, Sapere Atelier area rug. It is gorgeous and your Winnetka condo project is très chic.